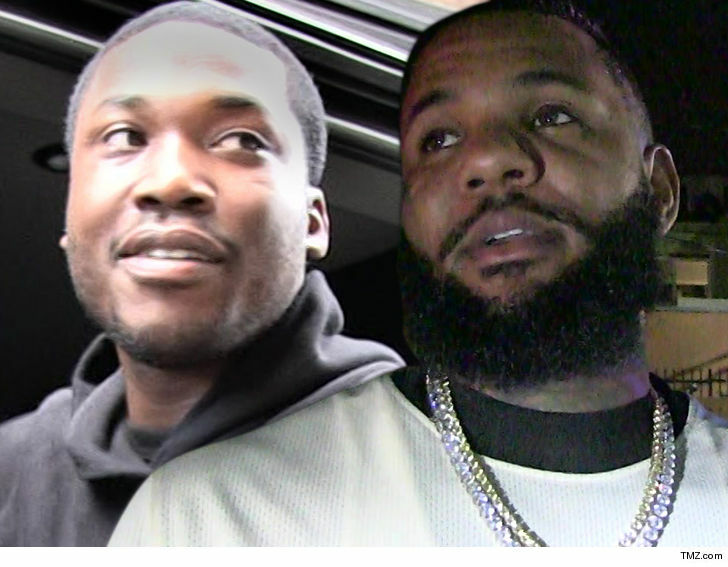 Meek Mill and The Game sure know how to bury the hatchet in a big way -- throw down the shovel and hit the studio, which is exactly what they've done ... TMZ has learned. Sources close both MCs tell us that they recently got together to collaborate on new music -- this is after Game officially announced their two-year feud was over. We're told Meek flew out to L.A. last week to record a new song for Game's forthcoming album. Our sources say the get-together proved to be super productive ... not just musically, but in repairing their once-fractured relationship. We're hearing Game and Meek chopped it up and even had a good laugh over the 2016 beef ... which seemed nasty at the time. 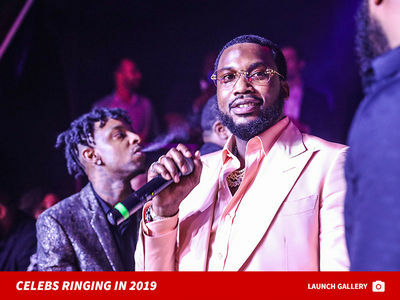 If you'll recall ... Game thought Meek had ratted him out to Sean Kingston after Sean was robbed one night in the summer of '16 at an L.A. nightclub they'd all attended. Game says Sean told him Meek claimed Game was behind the robbery ... which Meek denied. 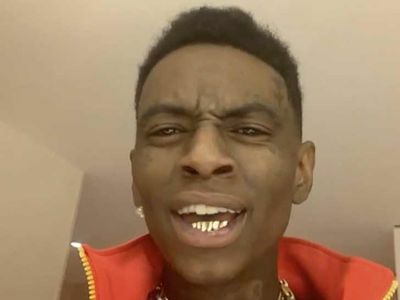 It was basically a case of he said, he said and he said ... and in the midst of all of it, some harsh diss tracks were exchanged between Game and Meek. That's all water under the bridge now though. Look out for their new collab to drop in the near future.